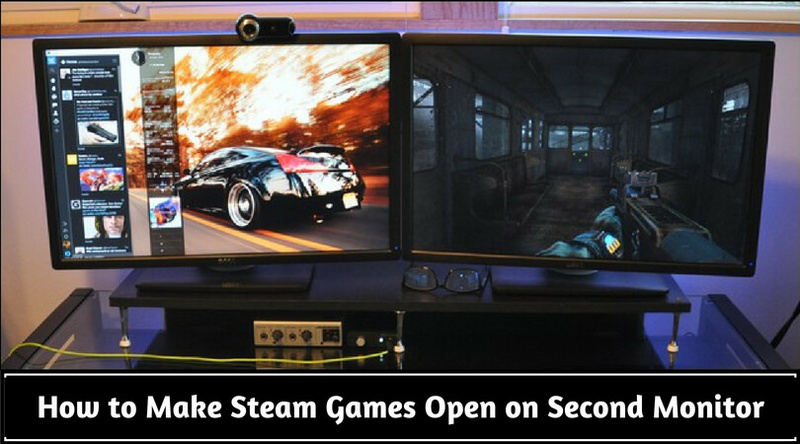 For the gamers, one of the most important and essential components is a high-quality gaming monitor. 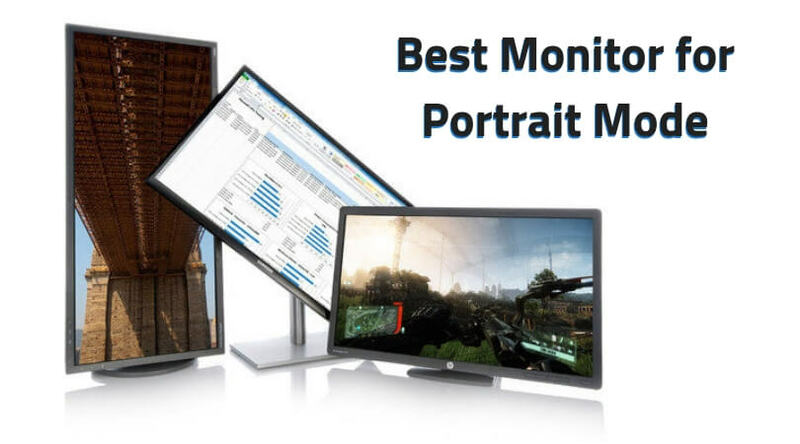 You can check our post on the best gaming monitors in different categories to have your options. But, if you ask us for someone particular to go into detail about, then we will say you should check the Acer Predator X34p UltraWide display. 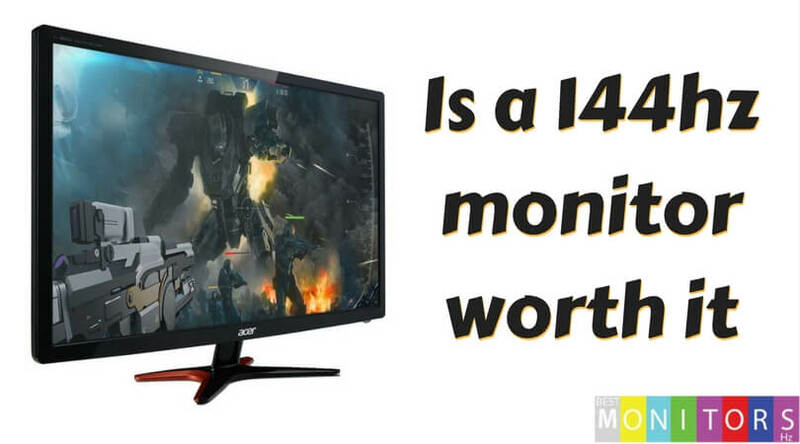 Read the review of the Predator X34p gaming monitor here and decide whether it will be suite your gaming requirements or not. It is the flagship curved gaming monitor from Acer which comes with a 100Hz refresh rate, G-Synch technology, QHD resolution, 21:9 aspect ratio, and DTS audio. It comes with an adjustable stand with multi-colored lights. With the high-quality quad HD resolution of 3440X1440, Acer has come in the gaming world in a big way. All these specifications are what can be liked by any gamer. All the gaming elements are blended wonderfully to produce an immersive and wealthy display. 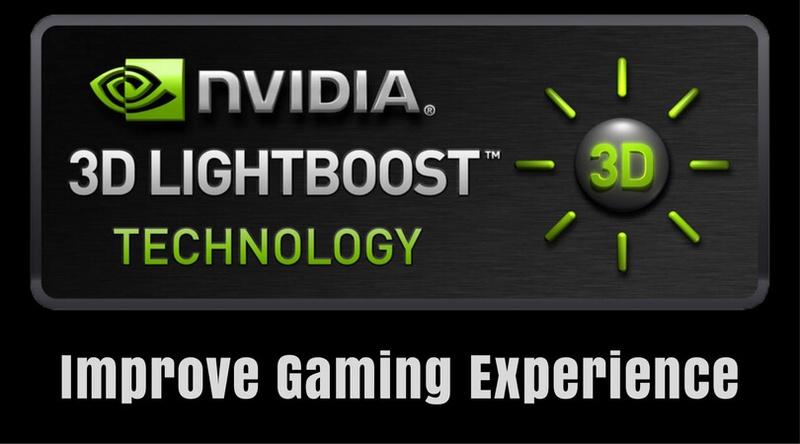 It offers you a complete pleasure of gaming. The curved ultrawide display draws you deep into the action and transforms your viewing experience. It the first curved screen in the world which is featured with NVIDIA G-Synch technology. 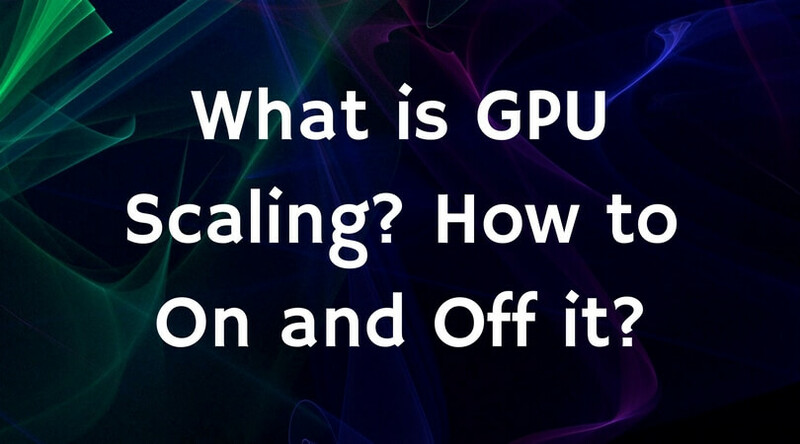 It provides you epic gaming experience by eliminating the screen tearing. 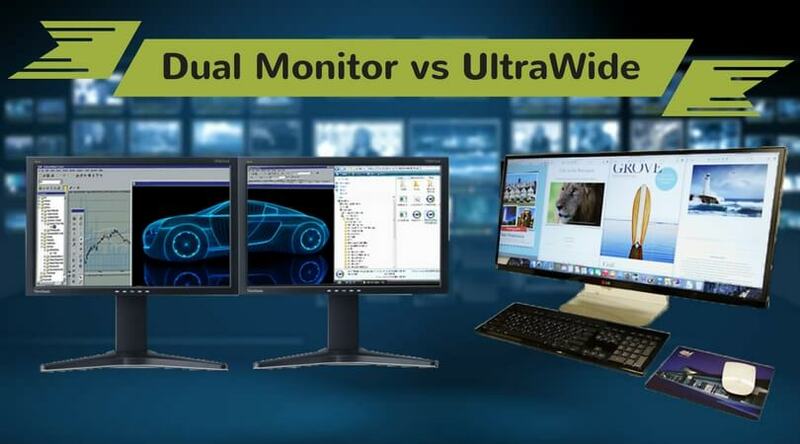 If you can afford its high cost tag, then it will be the best gaming monitor you can get till the date. To provide you an elegance and ultimate gaming performance, the Acer Predator X34 is featured with a 34” curved ultrawide screen with 21:9 aspect ratio. It offers an ultimate styling view without being dreadful. The screen has a clear front face with a predator branding red-edge in the middle and a gray-painted, muted, lined texture in the bottom. Rest of the sides have a matte black finished coating which nicely mixes with the actual display screen. With big thanks to Acer, the Predator X34p comes with physical buttons rather than fussy touchscreen options. All the buttons are placed underside of the edge to give you an undistracted view on the screen. The display panel has a metal frame wrapping to protect it, but unfortunately, it has a basic black plastic finish on the back. This is done intentionally though, as it could become a lot heftier monitor than the current 21.8-pound unit. It comes with a ‘V’ shaped stand. 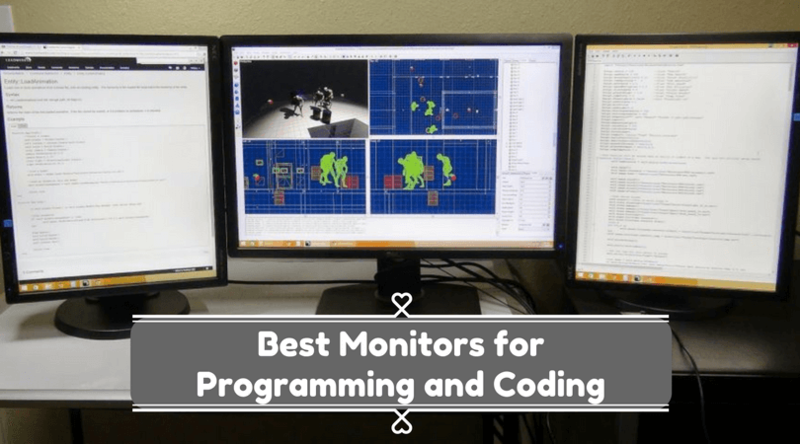 Two long metal pegs support the monitor to stand while the third large peg helps to support the panel. A big applause for the base design and strength, but it takes a lot of desk space. You will need a big sized table-top to arrange your large monitor, mouse, and keyboard all at your easy reach. Unlike to ASUS ROGSWIFT PG348Q, the X34p has an entirely bare metal base. The handle on the base helps you to move around your screen easily whenever you need. I wished for the red lights instead of blue at the bottom to match with the ACER Predator line products, and I hope Acer may go to that in future upgrades. Overall, the design of Predator X34p from Acer is enjoyable. When you are spending your hard-earned cash on something, you expect the best value for your money. Especially when you are giving away a thousand of bucks, you want a unique and unmatchable performance from the product. 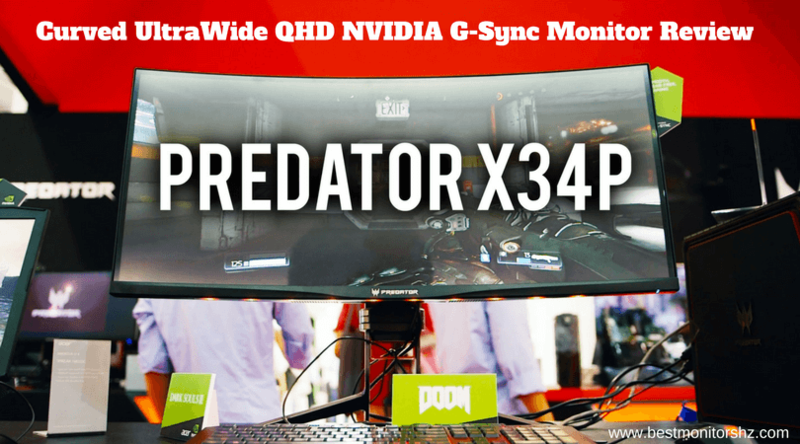 And more or less, Acer Predator X34p matches with that with its unique features and performance. Five USB 3.0 ports allow you to connect multiple devices like keyboard, mouse, headset, your mobile, etc. The gentle curvature QHD resolution, and NVIDIA G-Synch technology make it a fully-loaded monitor. The AH-IPS panel with 1.7 billion colors gives a beautiful viewing experience. 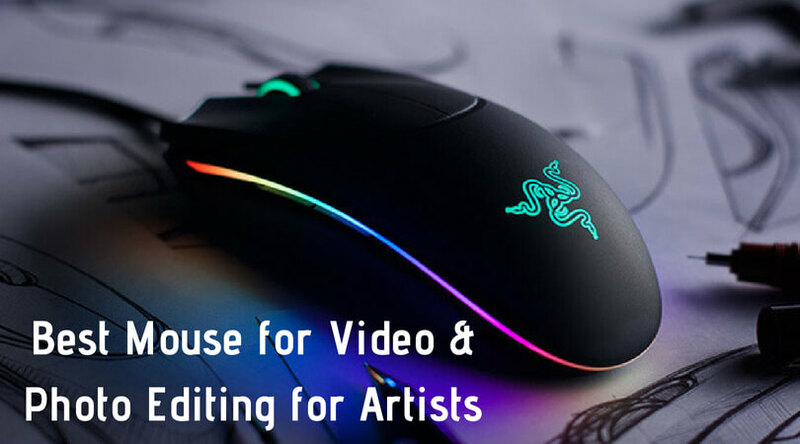 Whether you are exploring the abundant forest in FireWatch or editing your pre-made videos, the 100% sRGB color gamut will genially provide an unmatchable scenario on its curved ultrawide screen. 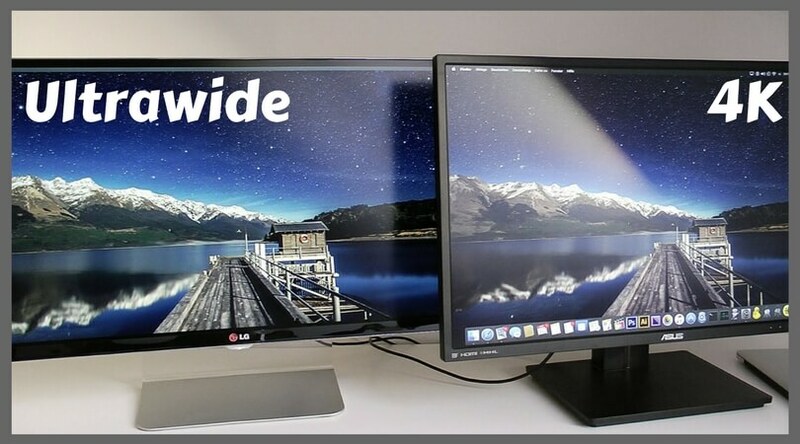 It even shows the deepest of blacks which cannot be seen on most of the other standard desktop monitors. By giving a smile on face, we are happily confirming that the giant curved ultrawide display from Acer is released and available in the market. You can get it from a local store or some most trusted online sites like Amazon. If you can afford the price of about $1220 for a 1440p gaming monitor, then Acer Predator X34p will be a true value for money product. 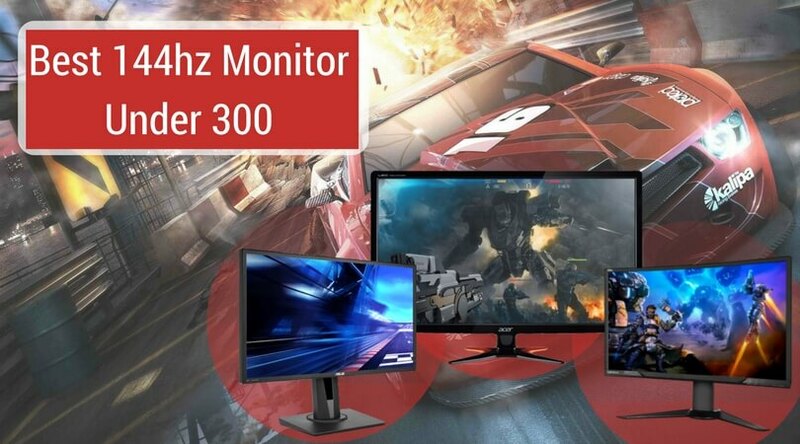 With this ‘Acer Predator X34p: Curved UltraWide QHD NVIDIA G-Sync Monitor Review’, we can make a verdict that, this curved 34” screen will give an immersive and most enhancing gaming experience when you are wearing a VR gaming headset. 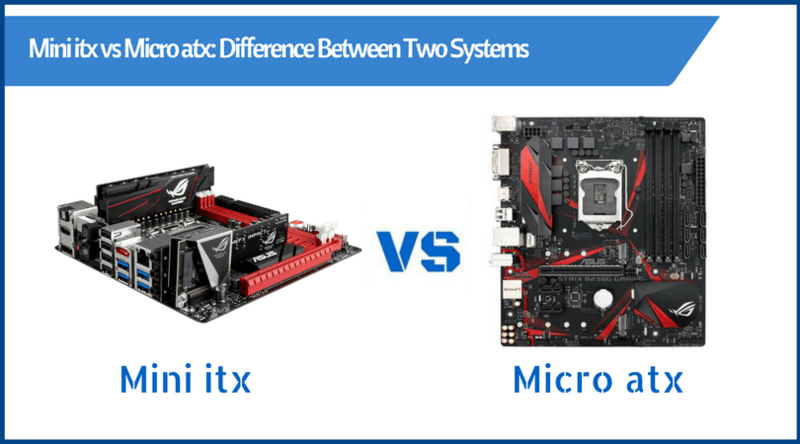 Unless I am mistaken, this review is on the X34 and not the X34p. The X34p is the new up and coming model, that is if it ever actually gets a release date.